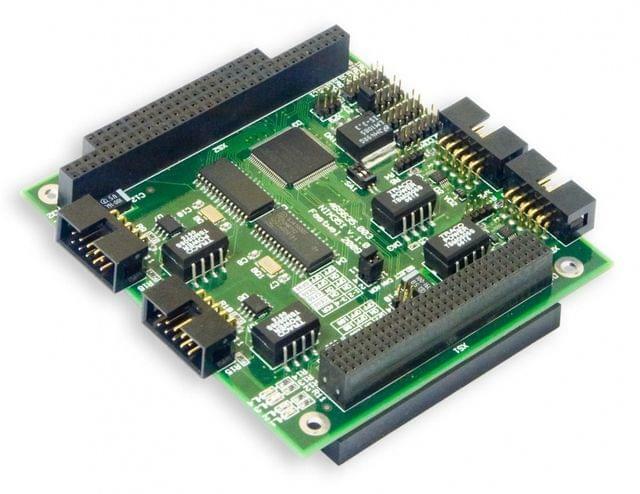 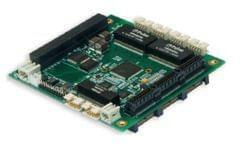 Interface module designed for use in embedded systems with CAN and RS485/422 interfaces. 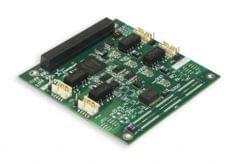 One switching field is used for selection of interrupt level for each of CAN and RS485/422 channels. Power voltage: +5V ± 5% via PC/104-Plus connectors.